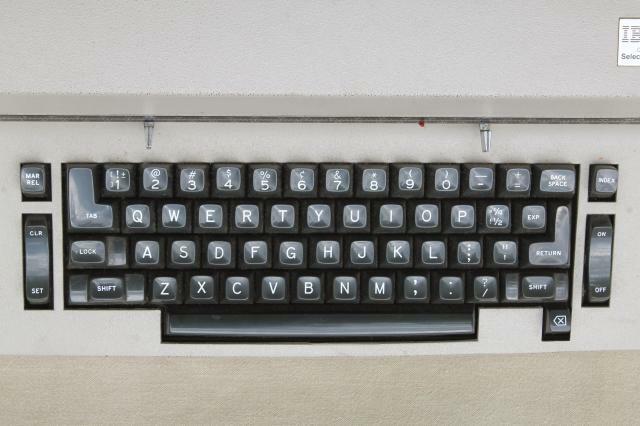 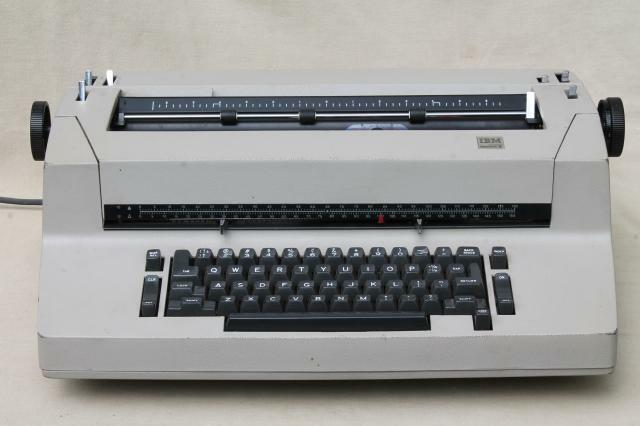 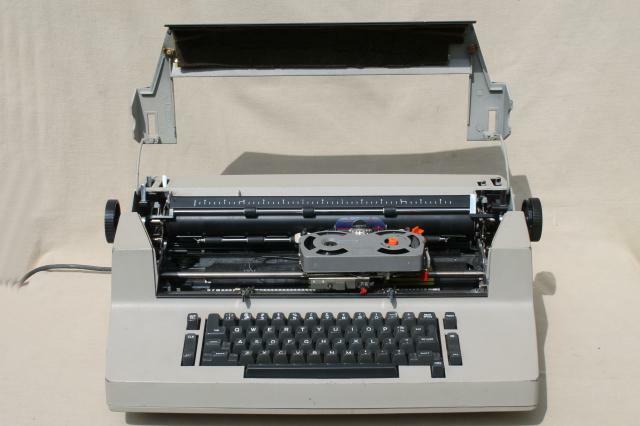 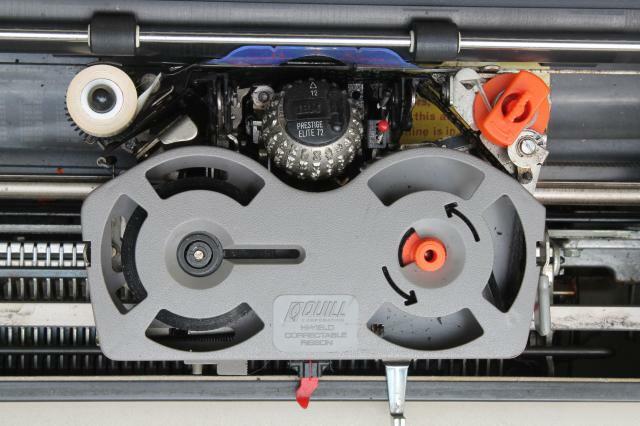 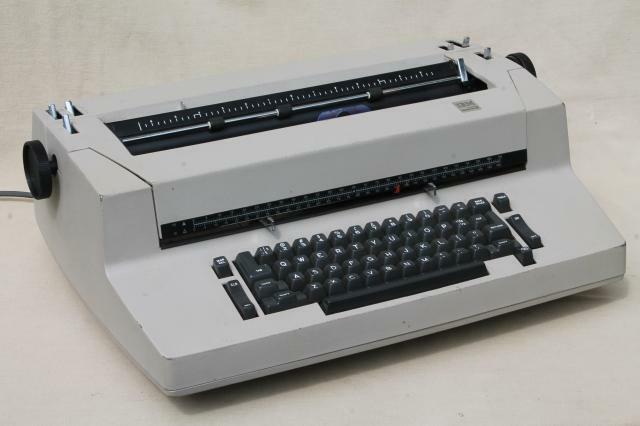 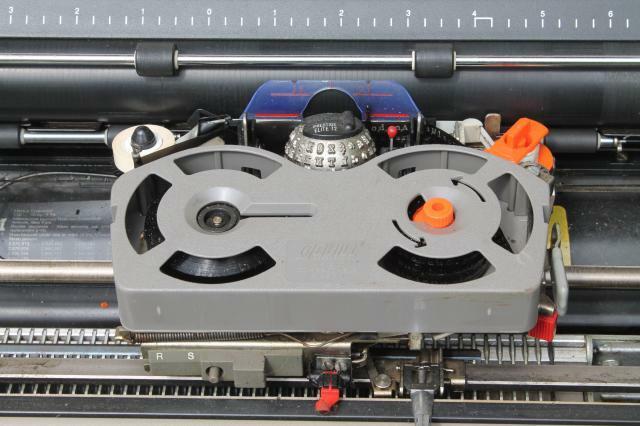 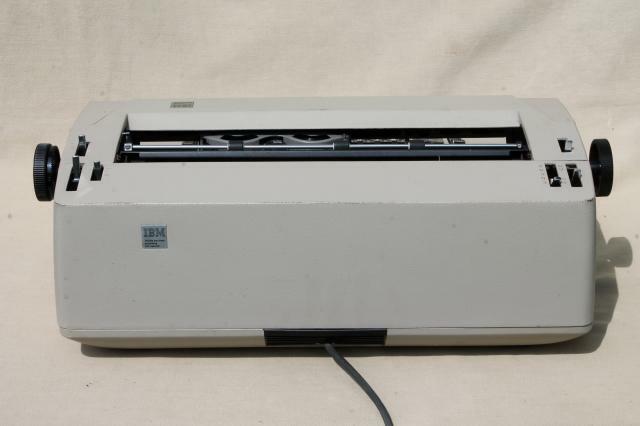 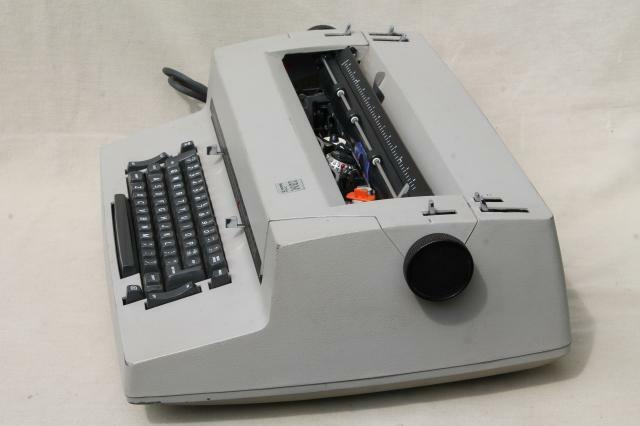 vintage IBM Selectric II font wheel typewriter from the 1970s. 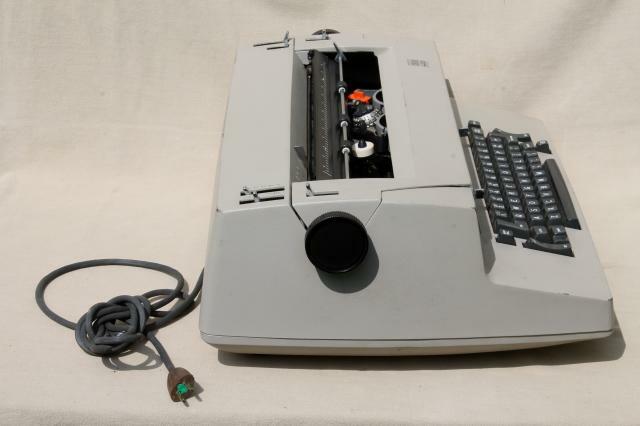 This is marked 1977 and is nice and clean, but has minor wear to the paint on the edges. 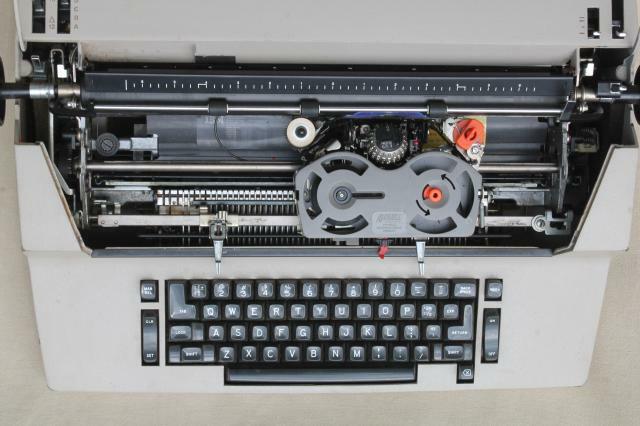 When we turned this on, it's stuttering with the type wheel like maybe some of the keys are sticking. 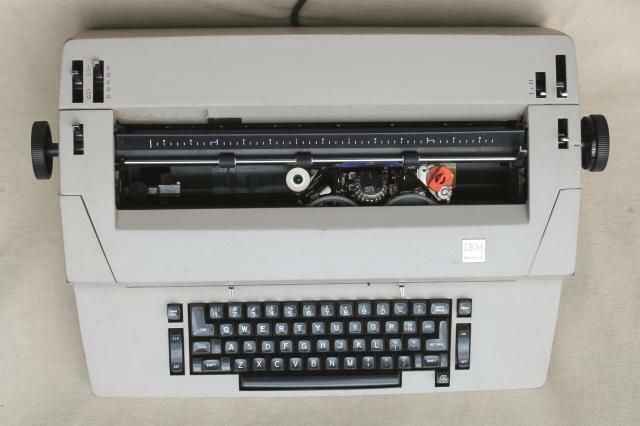 So we're selling it as not working for repair or parts.